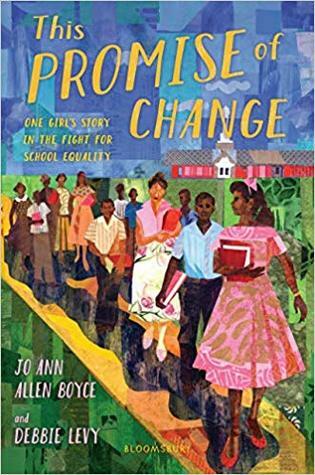 This memoir in verse details the experiences of Jo Ann Allen, one of a handful of teens to integrate the white high school in Clinton, TN. The moving poetry begs to be read aloud, utilizing different poetic forms to bring this true story to life. Hand this to fans of Brown Girl Dreaming or Warriors Don't Cry.